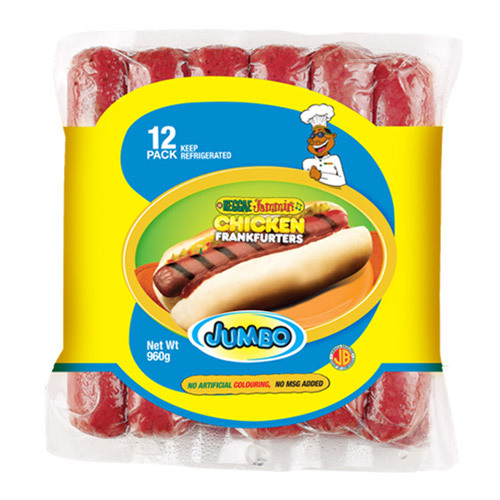 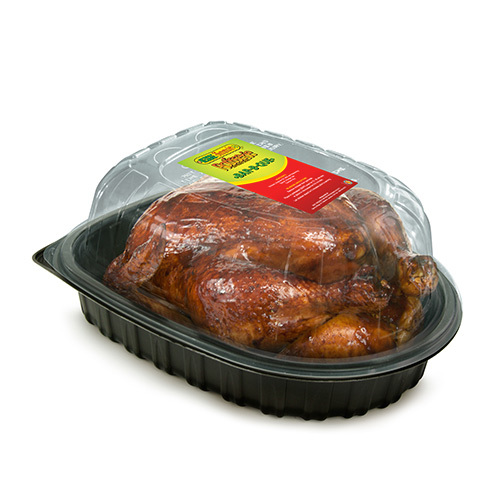 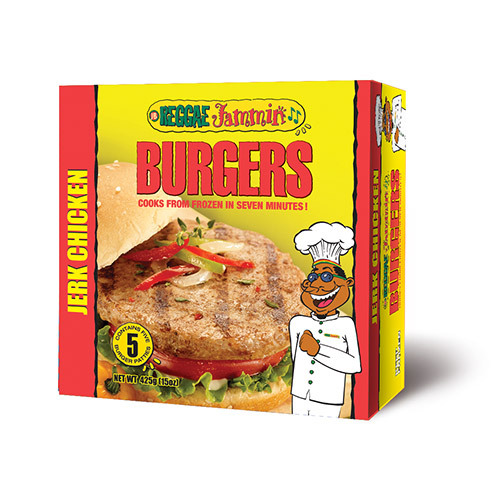 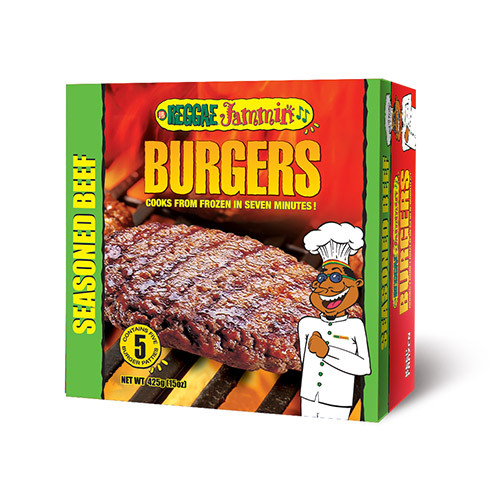 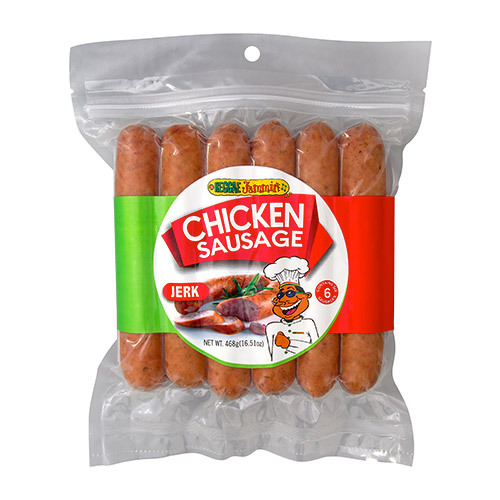 Reggae Jammin delivers great value & unmatched convenience with quick to prepare chicken frankfurters, beef burgers, chicken burgers & rotisserie chicken. 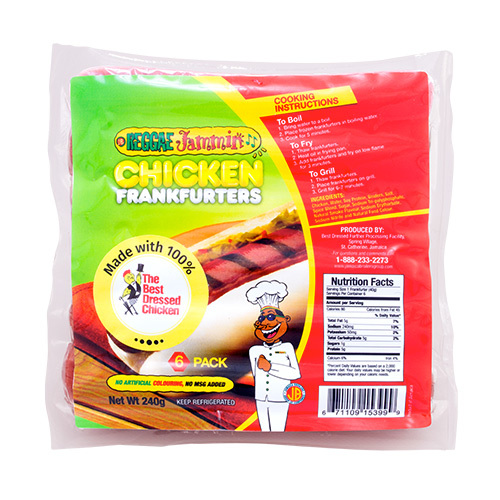 Great tasting frankfurters made with with 100% Best Dressed Chicken. 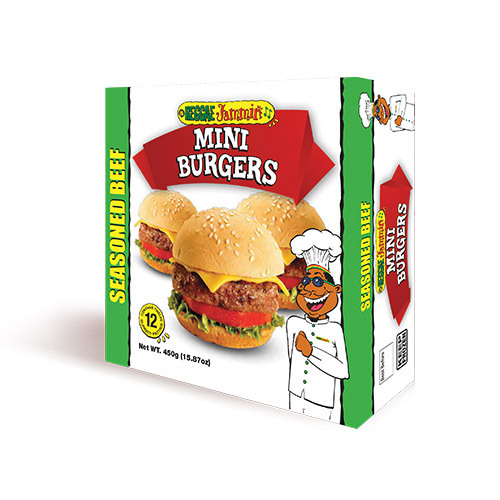 Pre- seasoned, easy to prepare burgers made with quality with convenience in mind. Ready to eat whole, half or quarter chicken available at your favourite supermarkets.